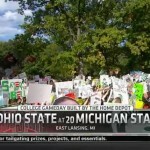 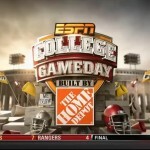 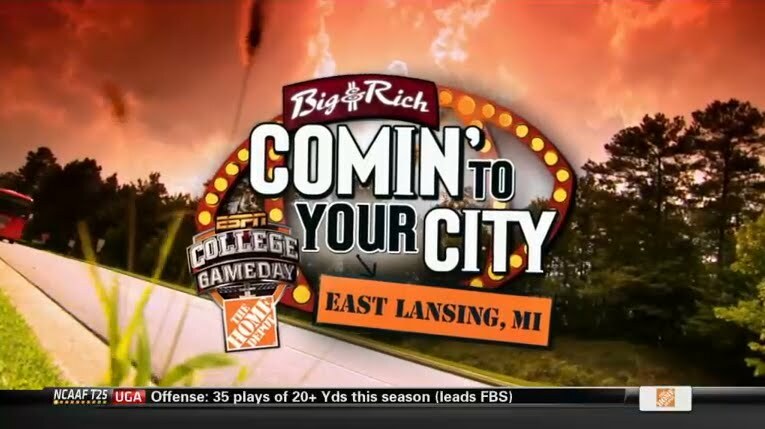 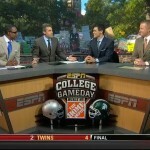 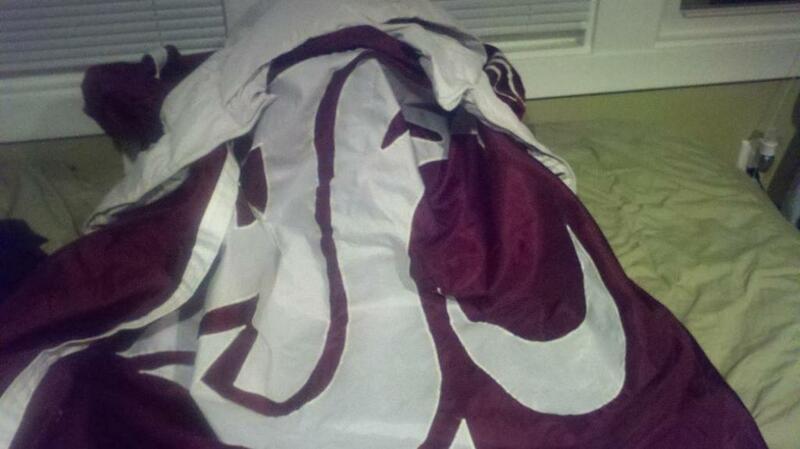 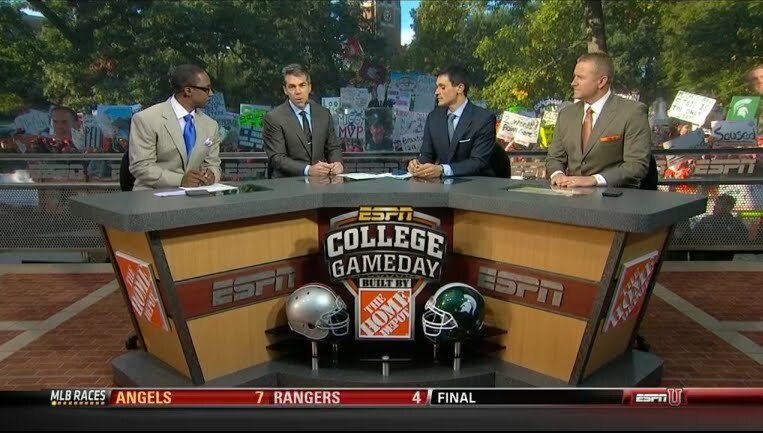 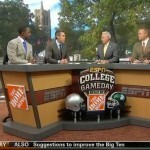 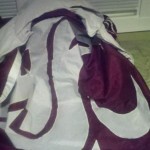 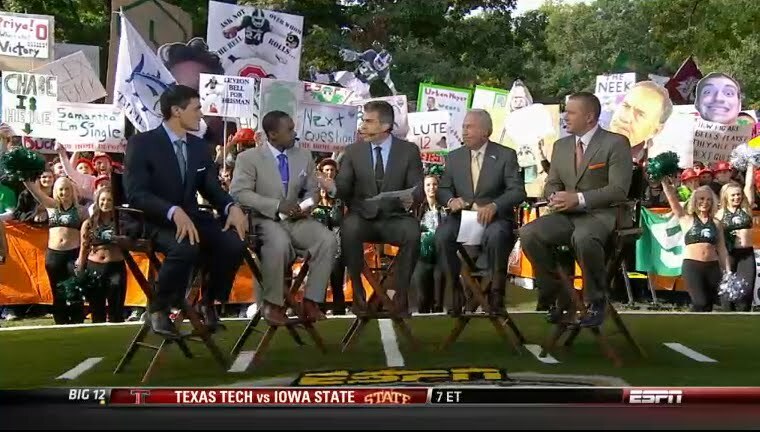 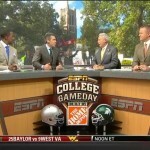 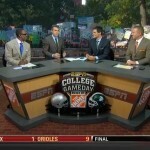 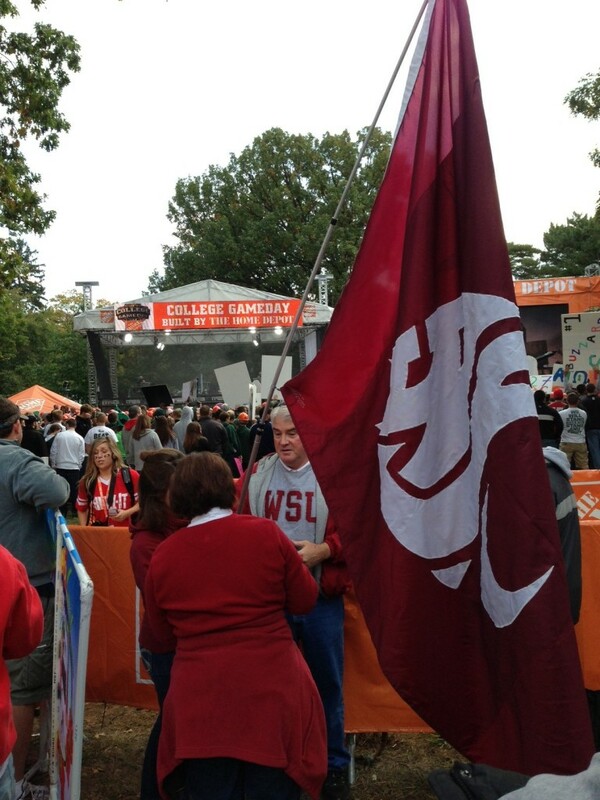 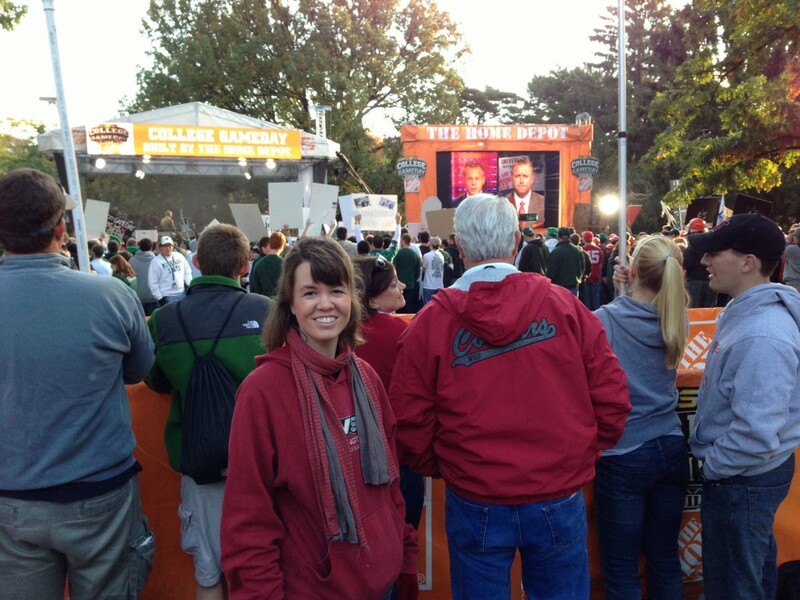 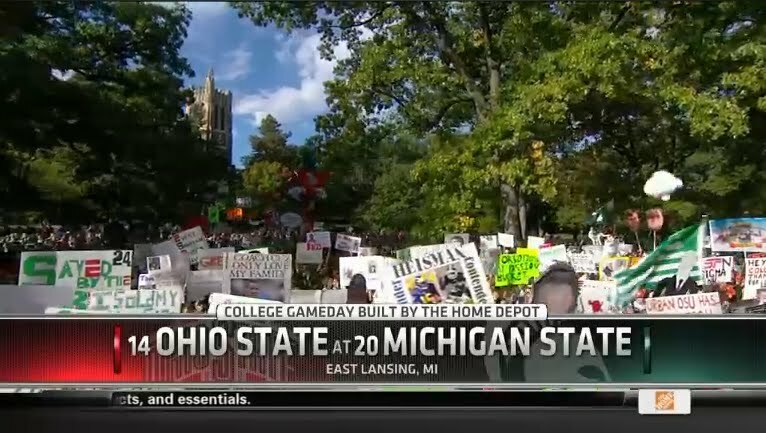 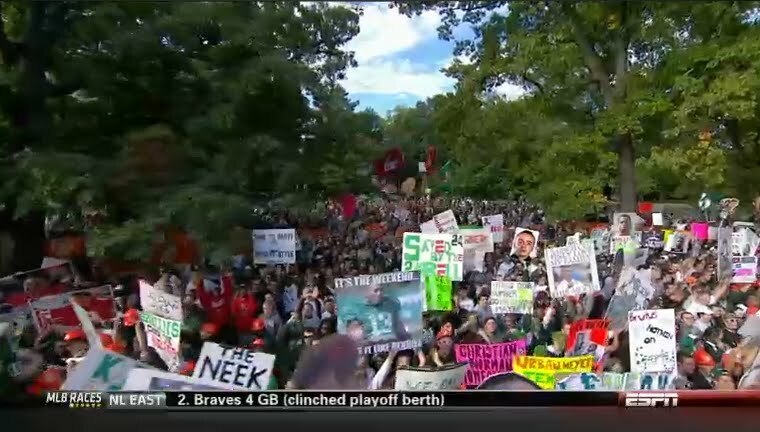 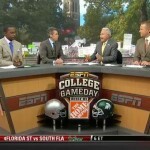 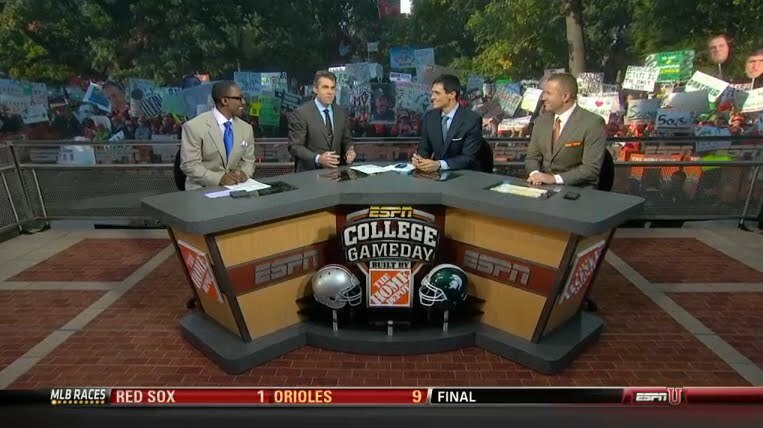 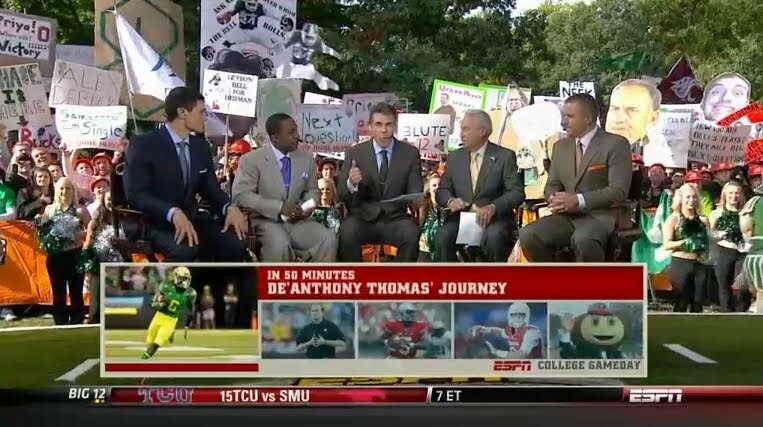 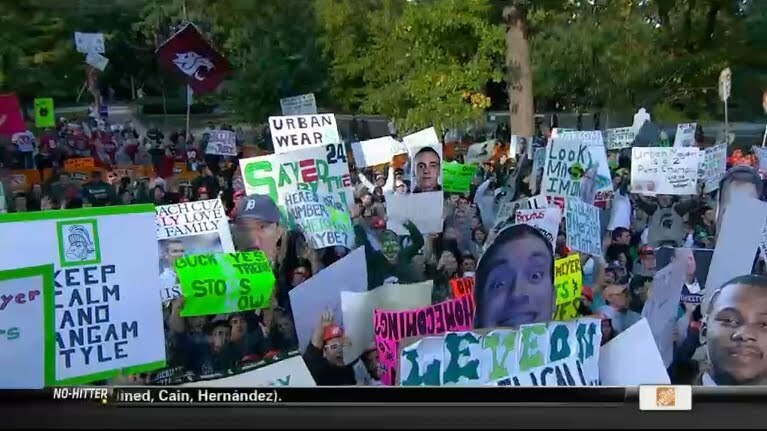 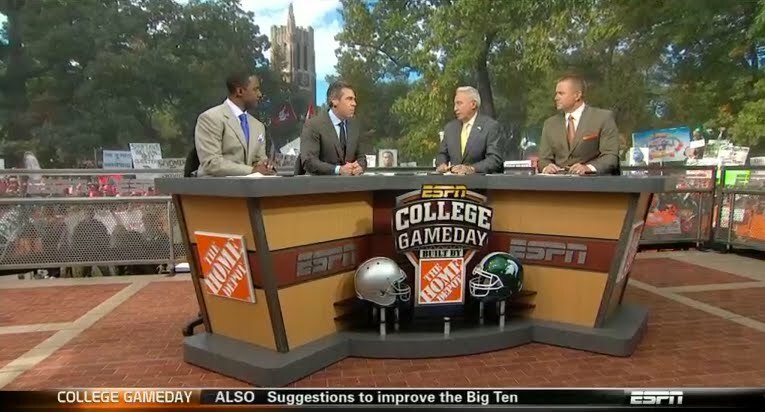 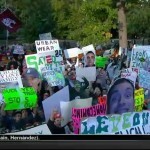 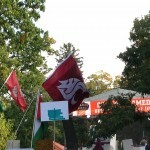 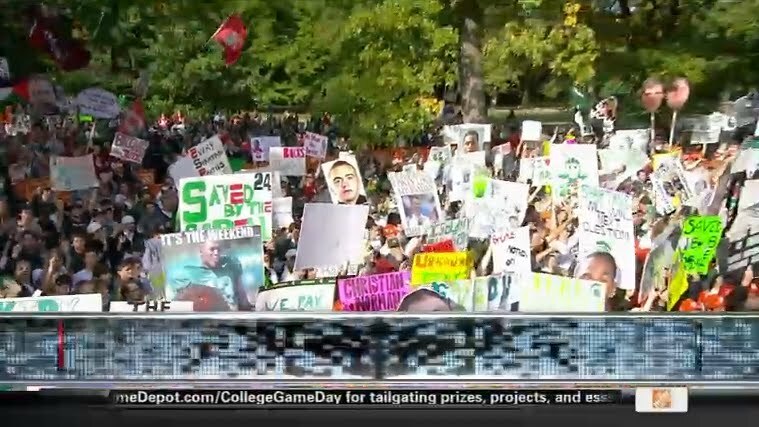 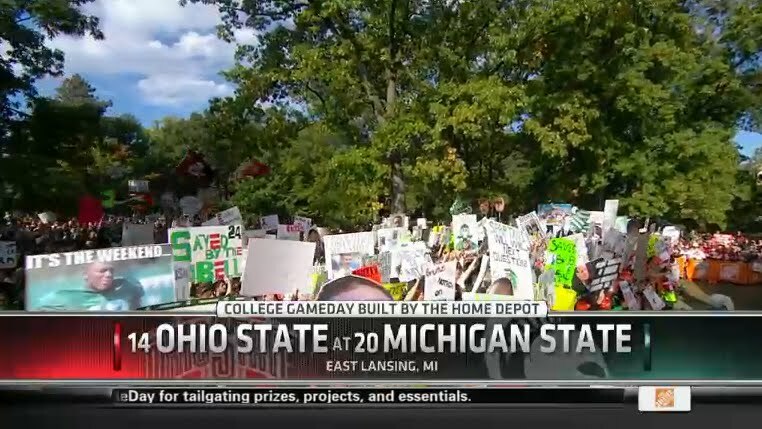 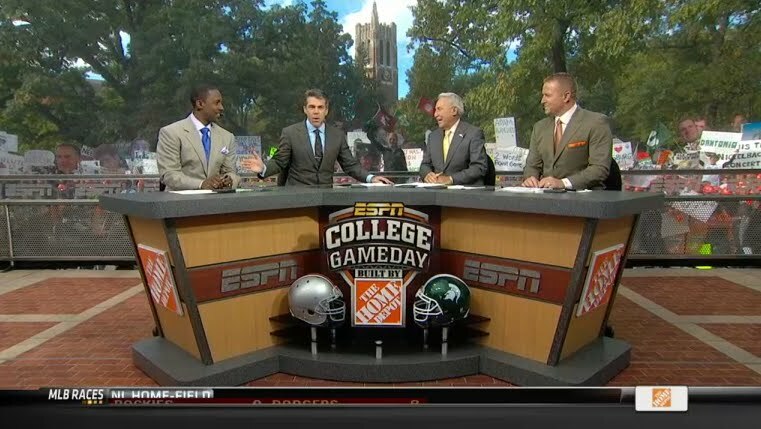 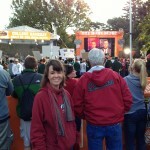 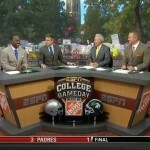 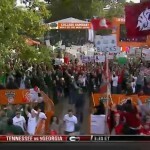 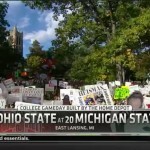 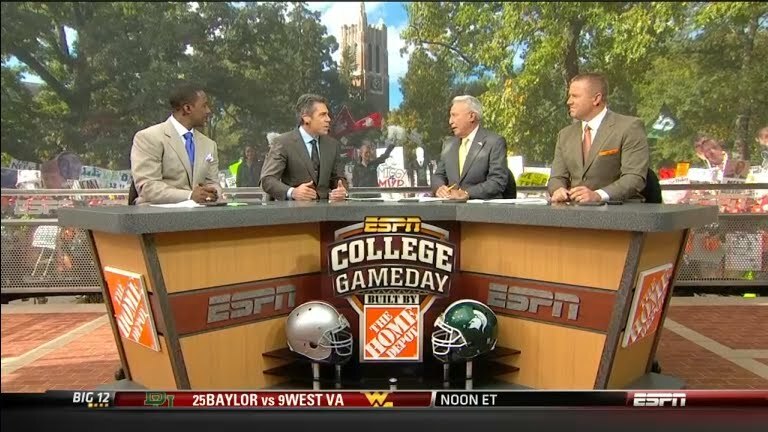 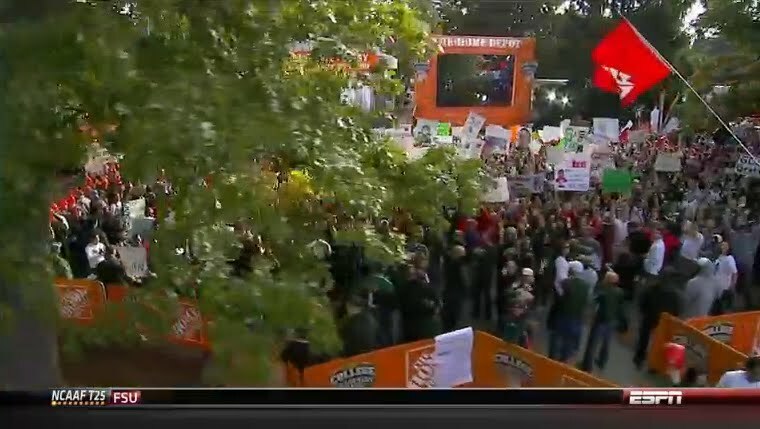 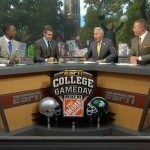 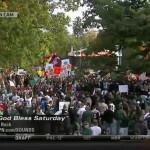 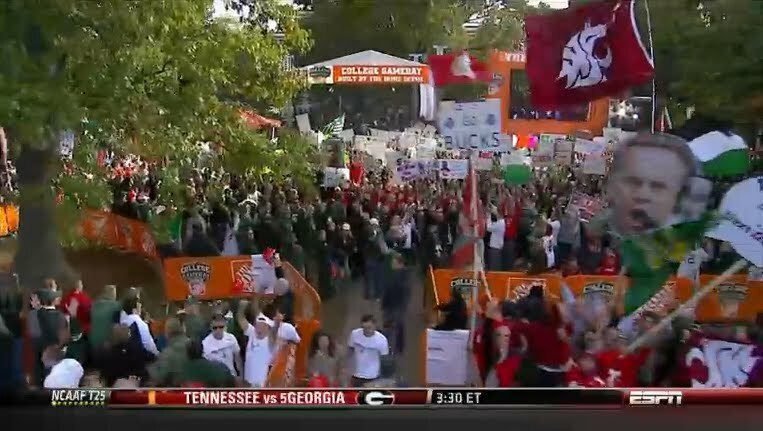 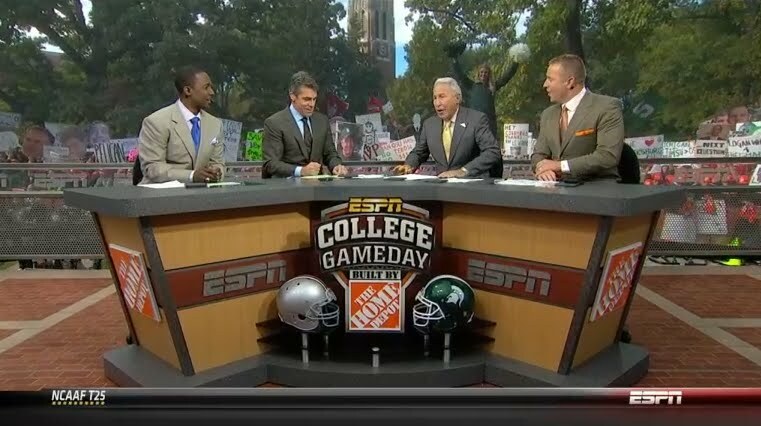 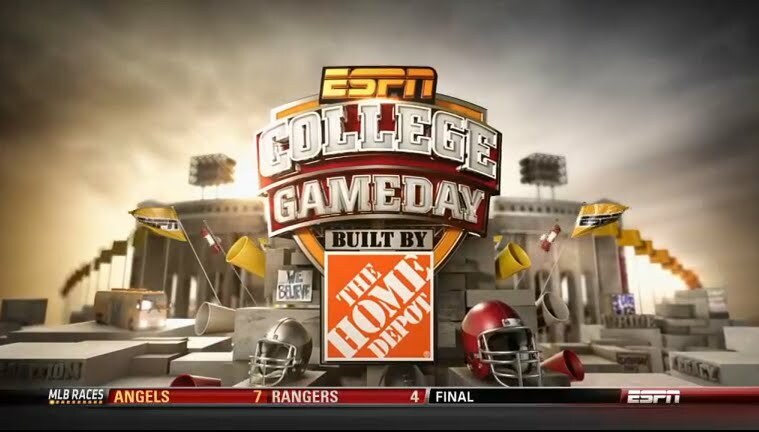 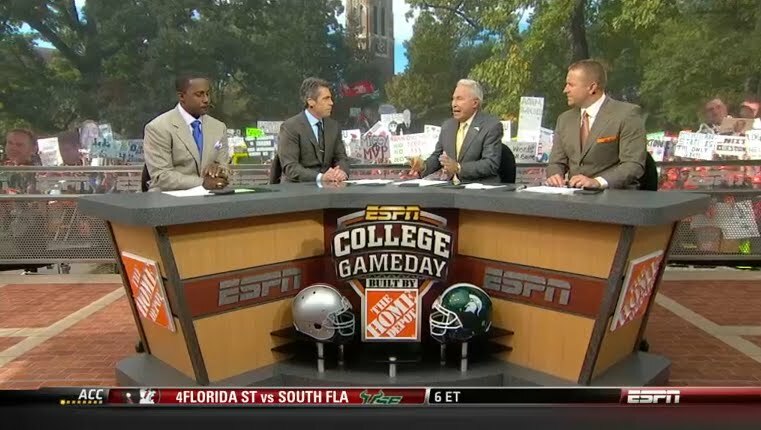 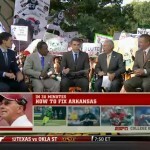 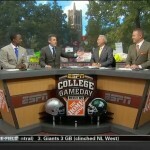 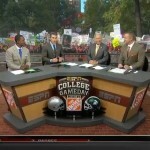 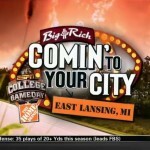 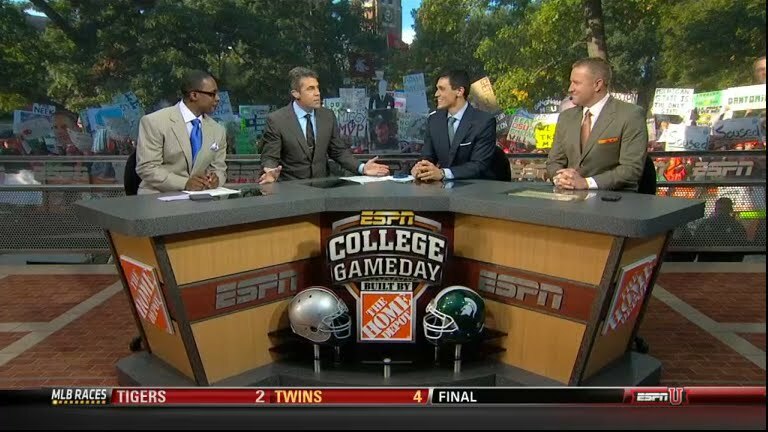 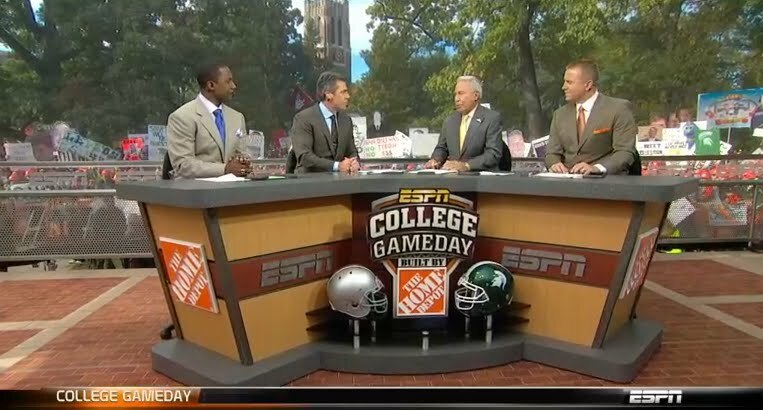 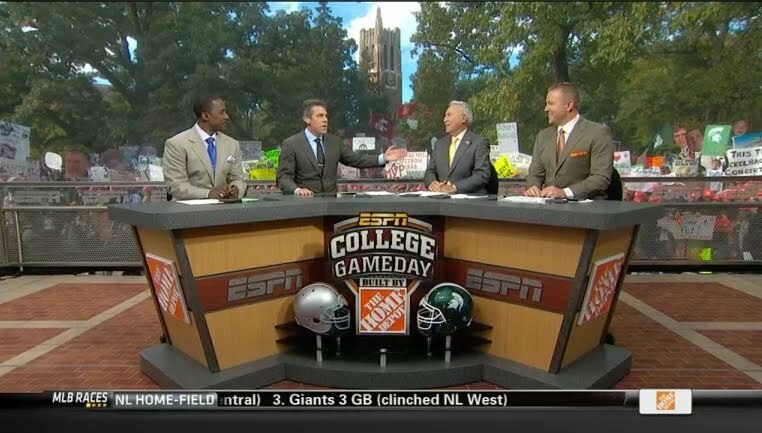 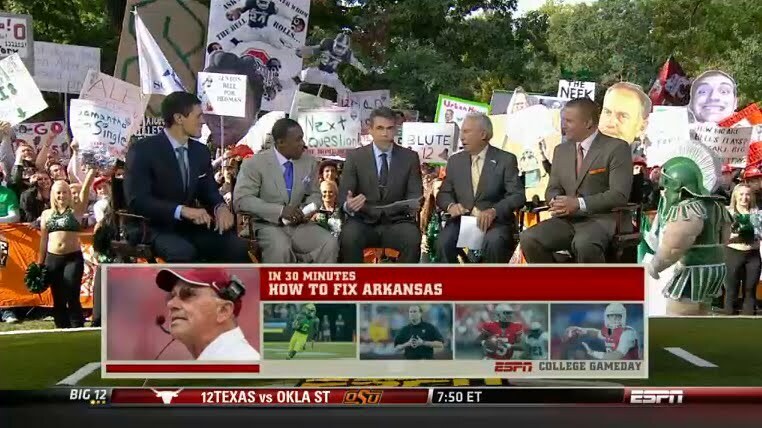 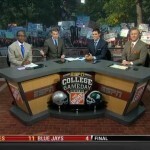 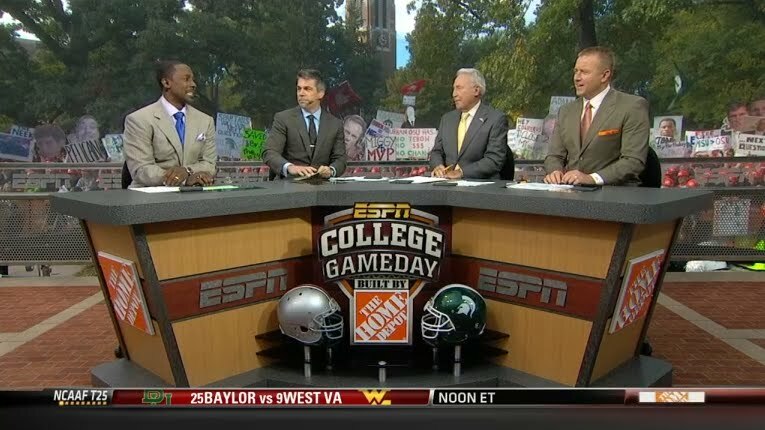 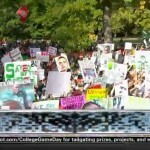 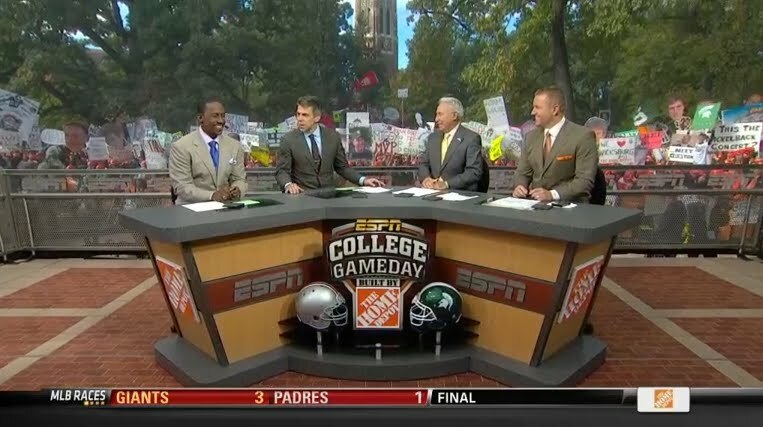 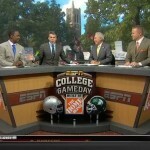 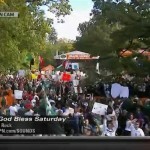 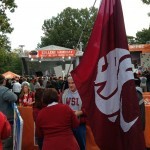 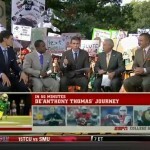 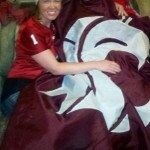 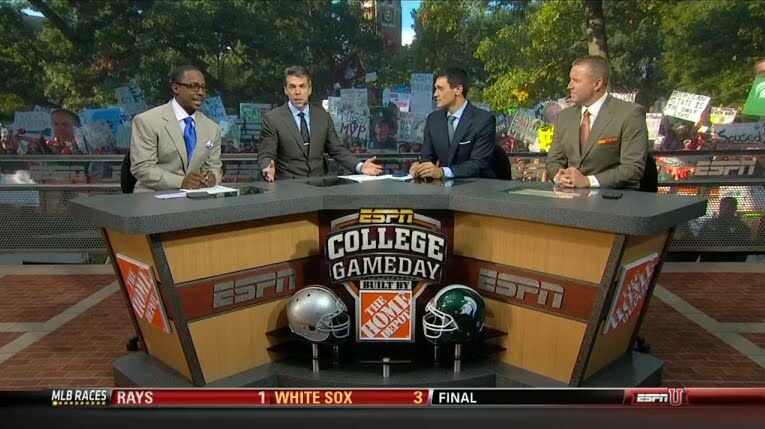 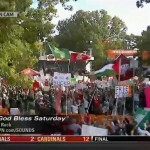 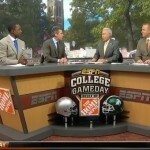 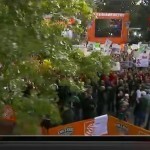 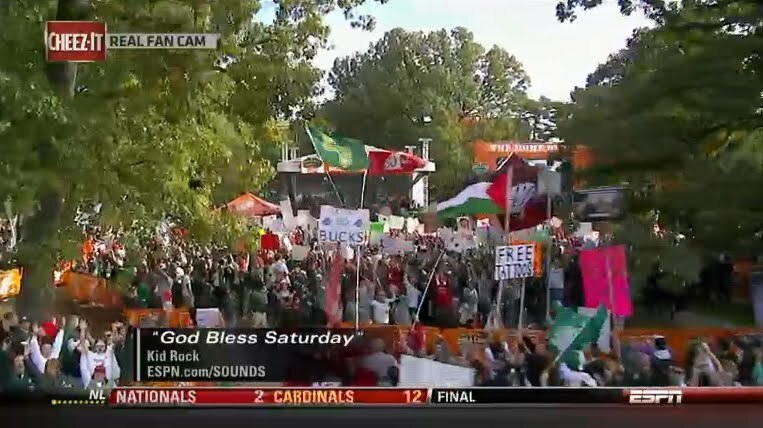 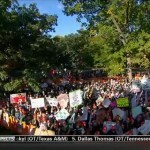 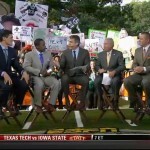 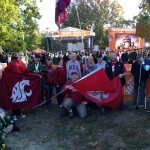 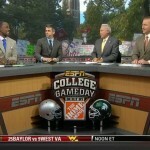 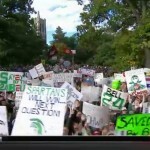 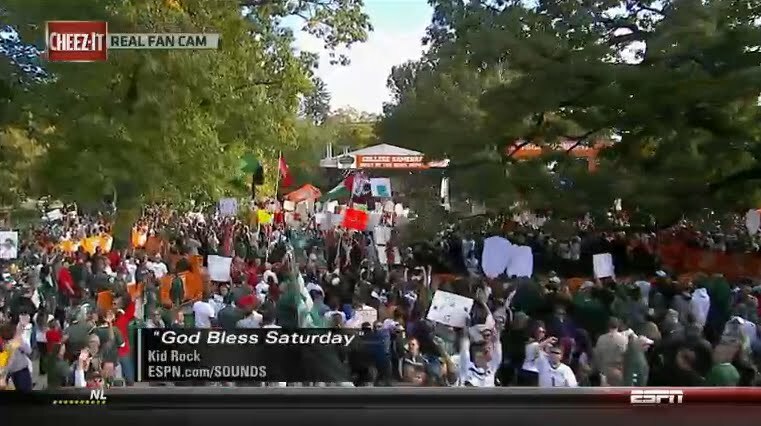 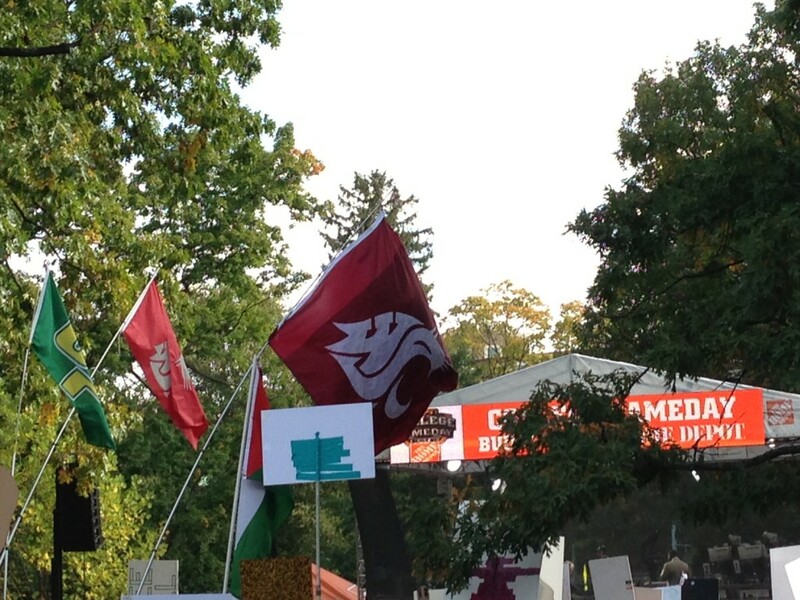 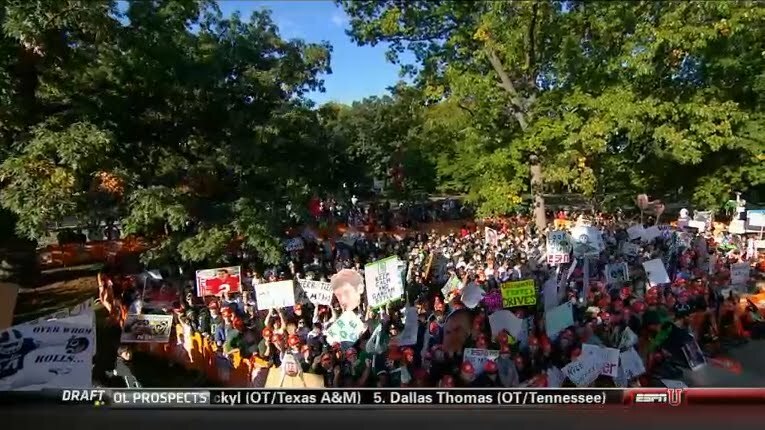 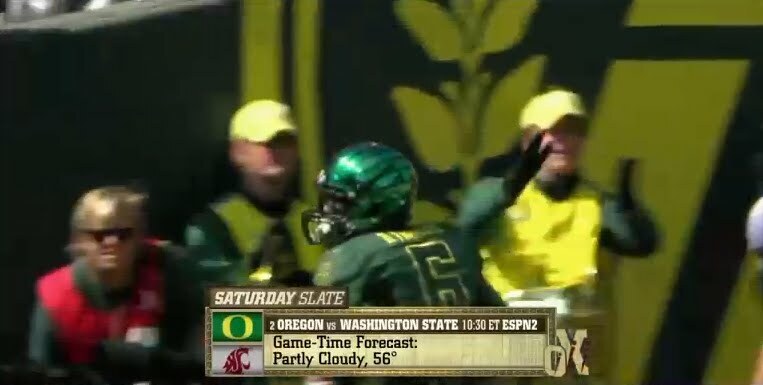 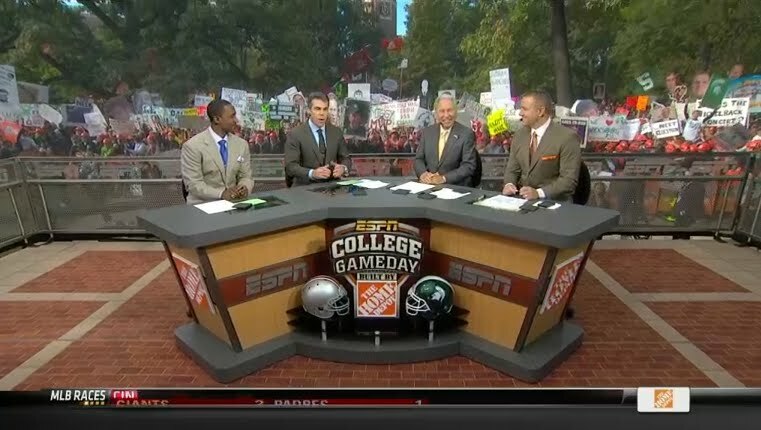 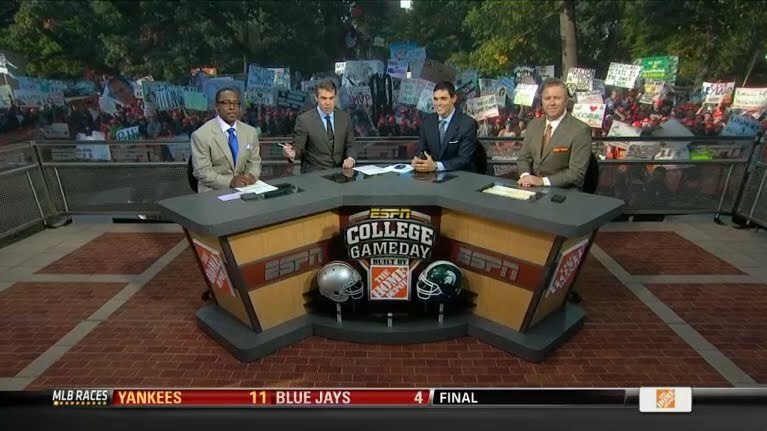 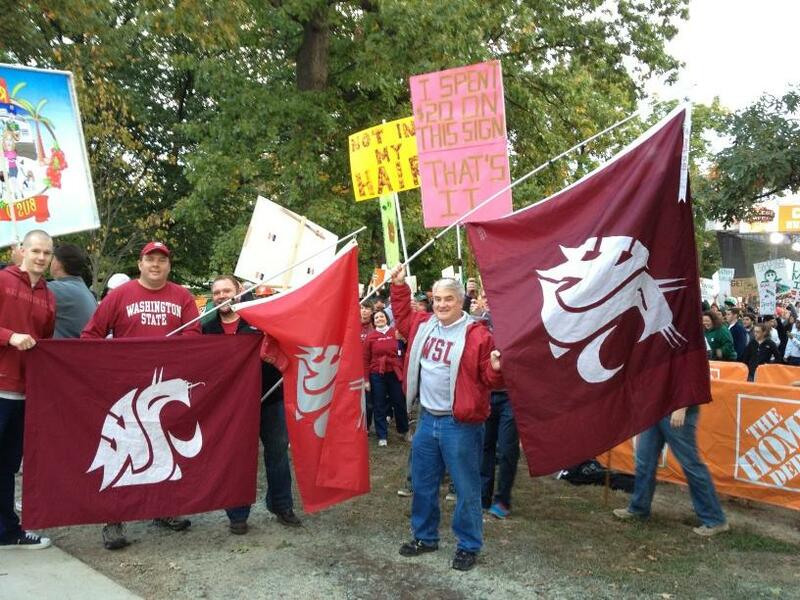 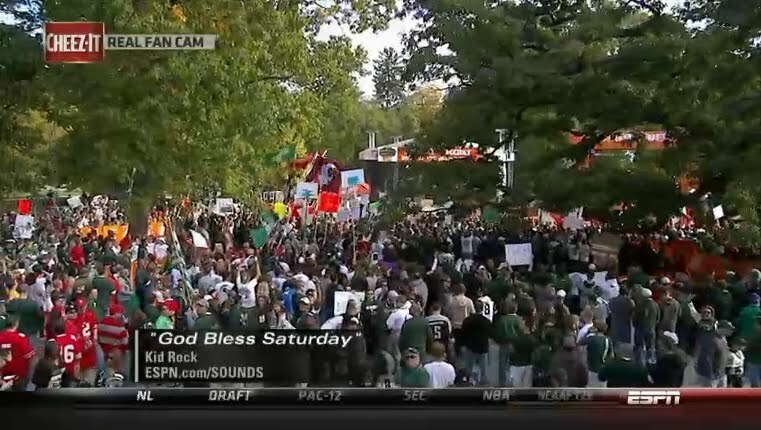 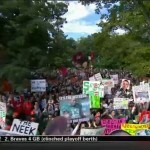 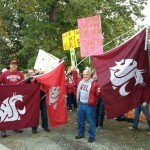 A WSU flag has been present at every ESPN College Gameday show since October 18, 2003 making this fourth appearance in East Lansing the 123rd consecutive time. 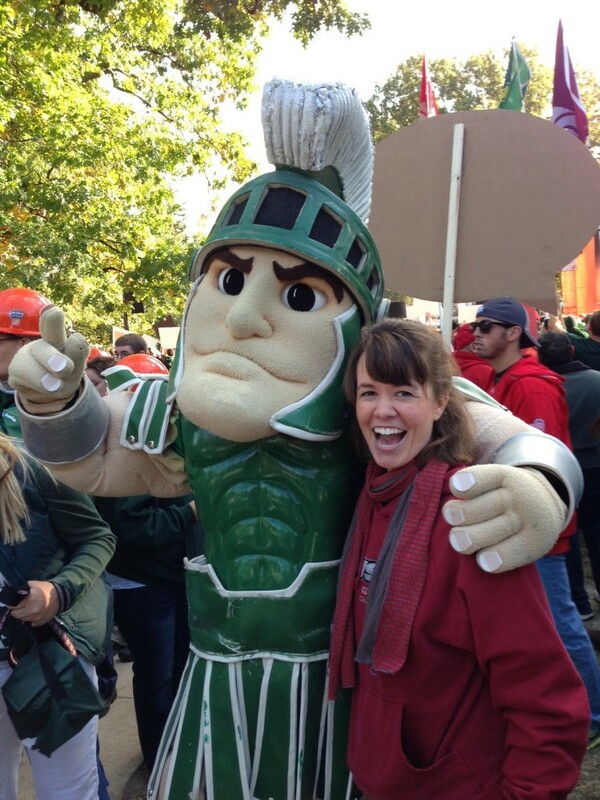 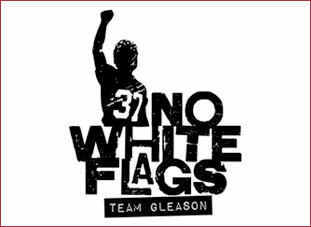 “I think what was most memorable for me was when Sparty (MSU’s mascot) was running through the crowd giving everyone high fives, he stopped in front of the Cougs in attendance, gave a nod, and then stuck out his hand to shake mine. 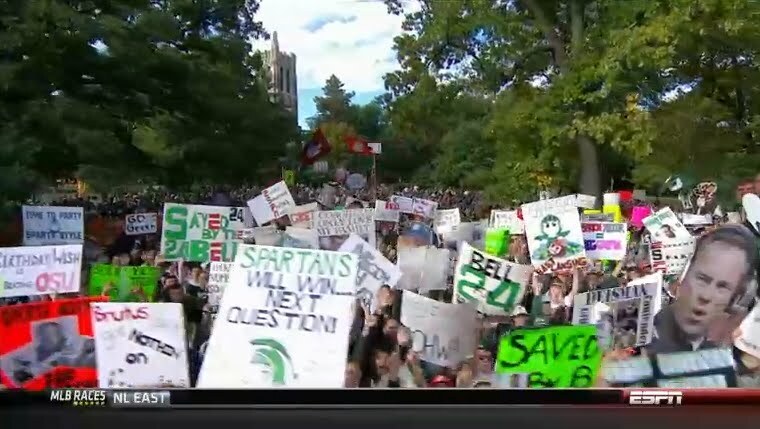 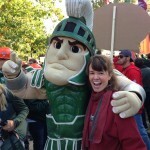 Classy Sparty. 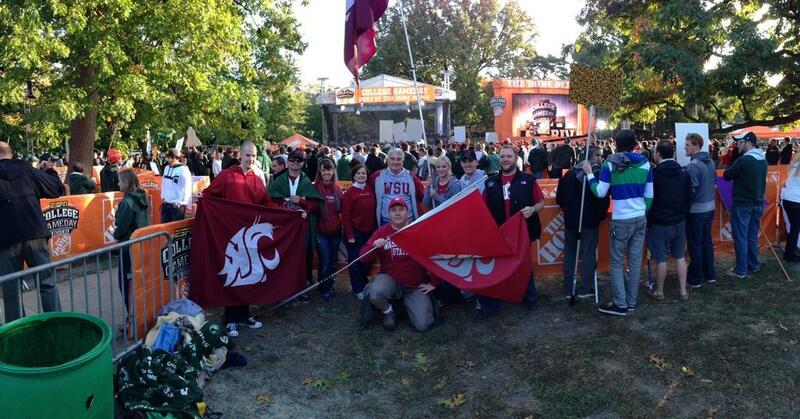 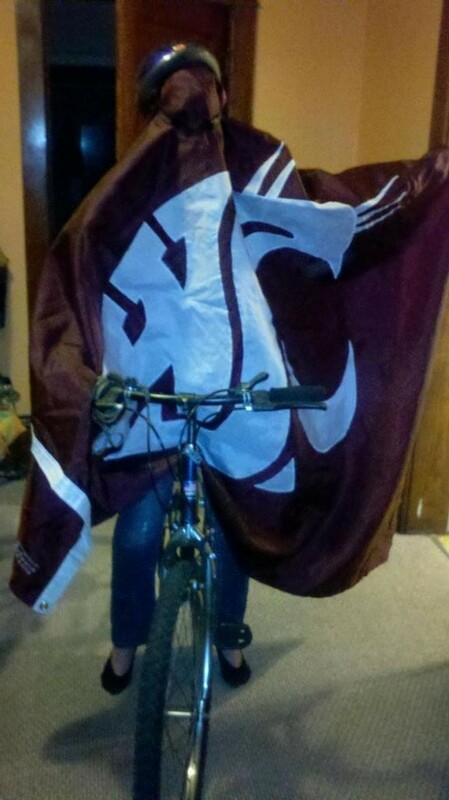 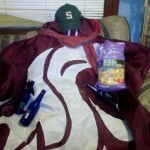 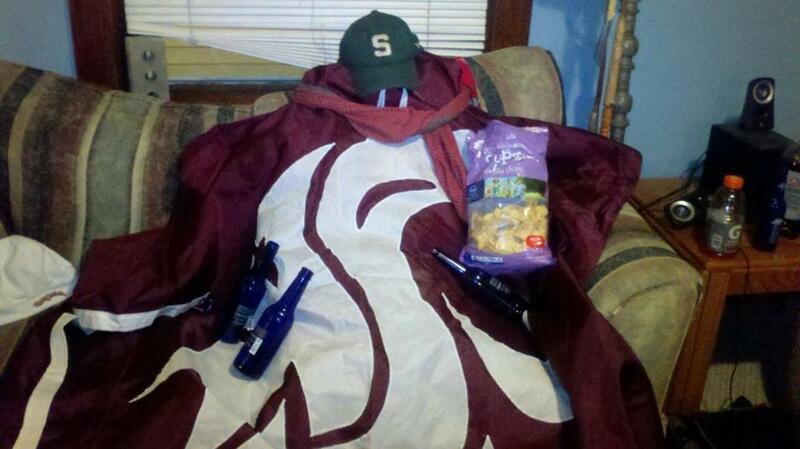 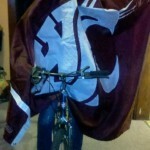 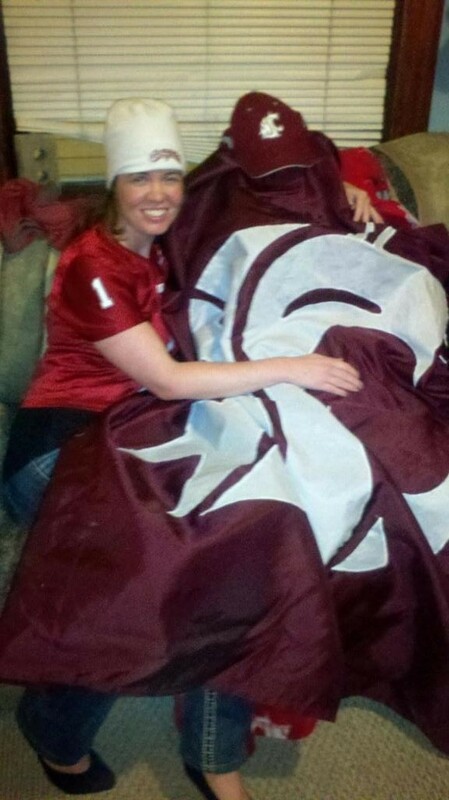 Lansing ladies love the Cougs.